There are more billionaires around today than ever before, according to Forbes. Together, they are worth $9.1trn, with an average fortune of $4.1bn. Forbes’ 2018 ‘billionaires list’ features many of the same names as last year, as well as one newcomer, a new frontrunner and fatter wallets all round. For aspiring billionaires, the main takeaway is that all you need to do to make the list is control vast corporate conglomerates or create technological innovations that change the way people live their lives. Easy. 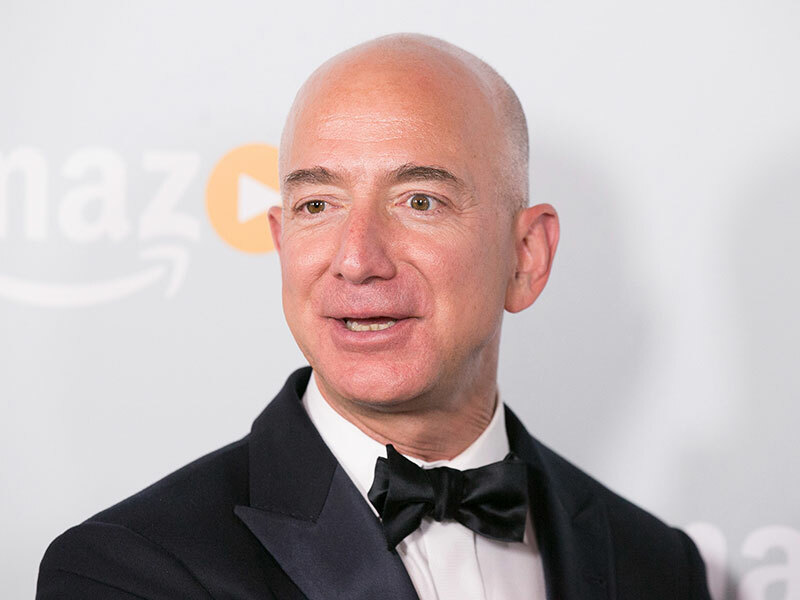 Having added $39.2bn to his net worth over the past year – the largest gain in history – Jeff Bezos leapfrogged Warren Buffett and Bill Gates to take the top spot for the first time. The Amazon founder is the first person to crack the $100bn mark. Despite owning only 16 percent of ‘the everything store’, which he built from scratch out of a garage in Seattle, Bezos can now call himself the richest person in the history of the planet. Bezos also owns The Washington Post and has entered the space race with Blue Origin. Bezos may wear the crown, but when people think of the richest person on Earth, it will always be Bill Gates. Cushioning his fortune with an extra $4bn since 2017, Gates was never going to fall too far on this list. Having quite literally changed the world by founding Microsoft in 1975, Gates is now best known for his prolific philanthropic work through the Bill & Melinda Gates Foundation, tackling issues from poverty and malaria to women’s empowerment and education all around the world. The 87-year-old “Oracle of Omaha” is another perennial powerhouse on any ‘world’s richest’ list. As Chairman and CEO of Berkshire Hathaway, Buffett rules over a sprawling empire that took in over $242bn in 2017. 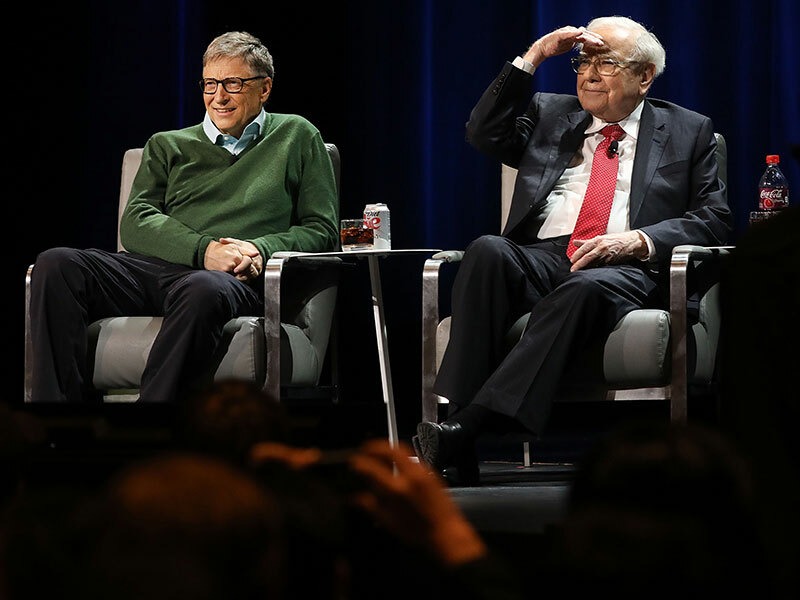 Known for his financial prudence despite his vast fortune, Buffett co-founded the Giving Pledge in 2010 with Bill and Melinda Gates, wherein billionaires promise to give away the majority of their money to worthy causes. Signatories include Mark Zuckerberg, Richard Branson and Michael Bloomberg. As Chairman and CEO of French luxury colossus Moët Hennessey Louis Vuitton – which owns brands such as Christian Dior, Marc Jacobs and TAG Heuer – Arnault is a newcomer to the top-five stratosphere. Adding $30.5bn to his coffers last year, Arnault’s meteoric rise has seen him become the richest man outside of the US. Arnault is also an avid art patron and collector, boasting works of Claude Monet, Andy Warhol and Pablo Picasso in his collection. At 33, Mark Zuckerberg is by far the youngest person on Forbes’ list. Although he remains in fifth place on the list, Zuckerberg’s pockets are nonetheless $15bn heavier than last year. Still a teenager when he founded Facebook in 2004, Zuckerberg has since seen his dorm-room project grow into the biggest social network in the world, with over a quarter of the world’s population actively using it each month. Though Zuckerberg receives a one-dollar salary, his net worth rises alongside Facebook’s stock. The self-made billionaire has pledged to give away 99 percent of his stake in the tech-giant over his lifetime.